#BREAKING...@CBSNews has learned @DHSgov Sec. 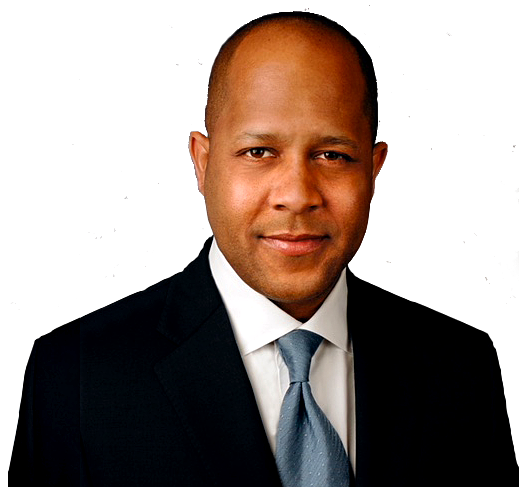 Nielsen is expected to be replaced. @PaulaReidCBS reports that Sec. is meeting with @realDonaldTrump. 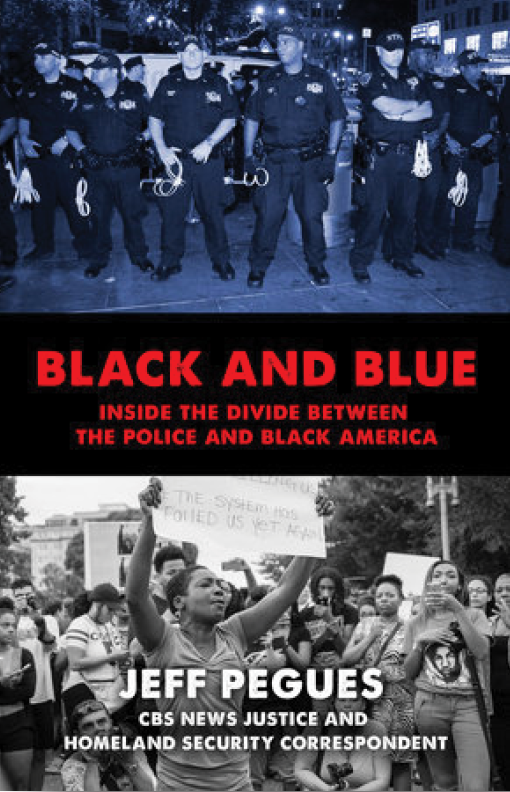 In this revealing journey to the heart of a growing crisis, CBS News Justice and Homeland Security Correspondent Jeff Pegues provides unbiased facts, statistics, and perspectives from both sides of the community-police divide. 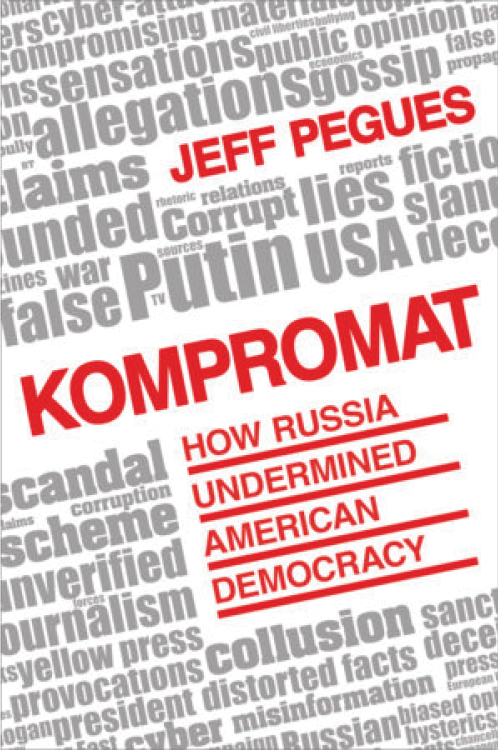 A timely and essential book from the CBS correspondent who has led their coverage of Russia election interference and the FBI counterintelligence investigation into whether the Trump Campaign coordinated with the Russians.